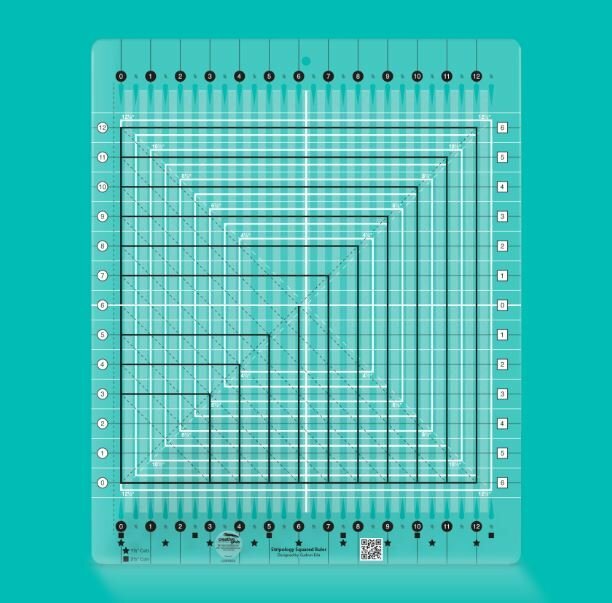 Stripology Squared has all of the features you love in the original Stripology ruler, and it will make 'squaring up' a breeze! The smaller size is easier to manipulate and is more portable, so it is the perfect choice when traveling to classes and retreats. I haven't used a regular square ruler since I have started using Stripology Squared. Great for fussy cutting t-shirt quilts as well. 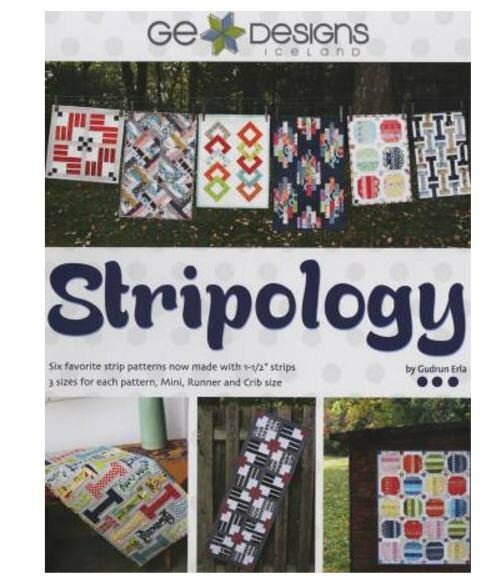 A must have for every quilter.